A young woman is found dead in an abandoned car, with strangers old enough to be her parents. Their suicide note apologizes for a disaster that hasn’t yet happened. And someone is stalking the websites where lost souls go to make a date with death. The more part-time English translator Yumi Hata learns about how her friend Rika died, the more she’s convinced it was murder, and she plans to camp on Tokyo Detective Kenji Nakamura’s doorstep until he agrees to help her hunt down the truth. The evidence leads them deep into a maze of secret identities and underground clubs, where membership may have been the victims’ last mistake. 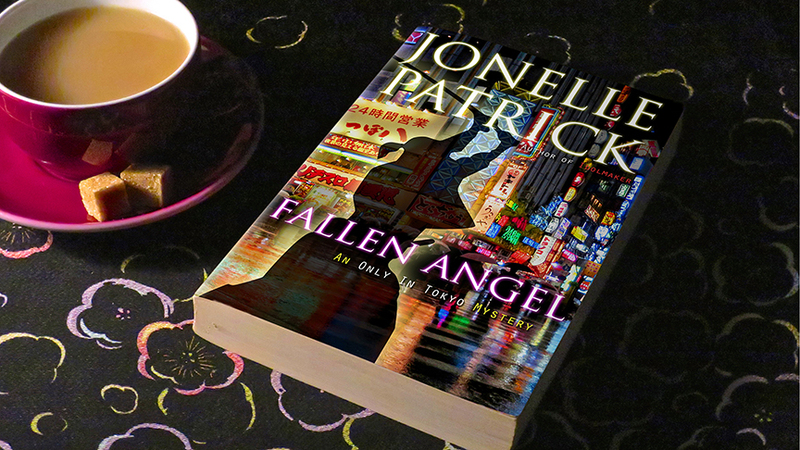 Surrounded by lies and deadly illusions, the only thing that’s certain is that more will die unless they catch the killer who is targeting Tokyo’s most desperate misfits. NEW! 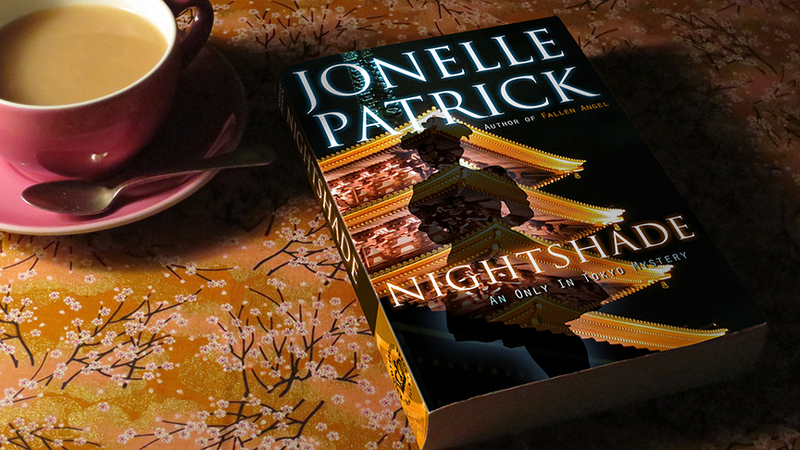 Take a look at the Reading Group Hot Topics for Nightshade. Have a memorable discussion sparked by the thought-provoking questions and downloadable videos of the exotic people and places in the book. ha, well that was a mystery thrill of a ride discovering you and your books! and from one penguin author to another, and one mystery author to another …. . ._.. ._.. _ _ _ !!!!! When I romped through YOUR blog, I saw that we had that in common! In addition to a love of street art, oversized flowers, and all sorts of other things. I’m looking forward to checking out your books and seeing what your roving eye next brings to my inbox! I have to say, one of the very best and most surprising things things about writing a blog is that occasionally I get to cross paths with people like you.